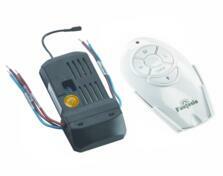 Westinghouse and Fantasia remote control kits in infra red (IR) or radio frequency (RF) to compliment your ceiling fan. 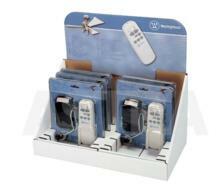 Each remote control kit comes complete with handset and receiver. Please ask for assistance if unsure which model to choose. 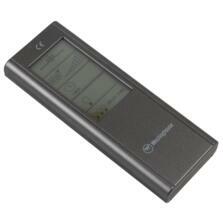 Showing 1 to 3 of 3 products in Ceiling Fan Remote Controls .